Developmental Delays – Will My Child Grow Out of It? Developmental Delays – Will My Child Grow Out of It? A question many parents ask. Developmental Delays often raise the question: Will My Child Grow Out of It? Developmental Delays that seem apparent to you may not necessarily be a cause for alarm. Every child develops at his or her own pace. Understanding what skills your child should achieve within the areas of speech, language, cognition, fine and gross motor development by each age milestone can signal when a child needs help. However, any time you are in doubt you should not hesitate to contact a professional. Having your child looked at and assessed can’t hurt! 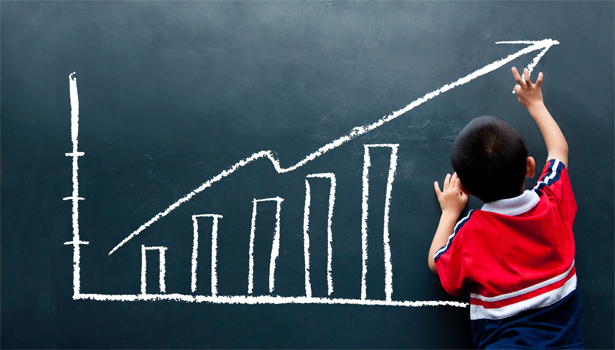 View our Developmental Milestones section to learn about important milestones for development. Speech, language, cognitive and motor developmental problems can occur for a variety of reasons. Some are related to medical conditions, while others have unknown causes. More commonly identified medical conditions include congenital syndromes, genetic disorders, autism, pervasive developmental delay, cerebral palsy, and traumatic brain injury. Diagnosis of these conditions usually involves a team of professionals who work closely together. When professionals do not find any specific reason for a child’s symptoms, they determine the reason for delay to be unknown. In these cases, symptoms (including speech, language and motor delays) are the focus of treatment. If you suspect that your child may have a developmental problem you should trust your instincts as parents are most often correct. If you have already attempted to bring your concerns to a professional and you were told not to worry or that your child will “grow out of the problem,” don’t give up. Research has proven that early intervention can make a tremendous positive impact on a child’s future when it comes to developmental problems. If you have concerns, continue to pursue help until you have clear answers. You can only obtain clear answers through comprehensive assessment from qualified professionals. We are experts in evaluating children’s developmental skills. At Baron Therapy Services, LLC, we listen carefully to your concerns, answer your questions and help you each step of the way. We also ensure that the evaluation process is fun for your child.